Going to the gym can be pretty scary at first — especially if you’re not used to it, hung up on body issues or are lacking confidence. The key is to remember that you’re not alone. There are so many women out there who have exactly the same phobia. Exercising in front of other people (especially if they look like hardened gym bunnies), having to wear revealing activewear, not knowing how to use the gym equipment correctly… For some of us, the thought of all that can bring us out in a cold sweat. Whoever invented the phrase “safety in numbers” probably wasn’t referring to gym etiquette, but they might as well have been! If you’re nervous about hitting the gym, take someone with you that will set you at ease and make you feel more confident. This could be your partner (depending on how comfortable you are with each other or how new your relationship is!) or it could be your bestie. 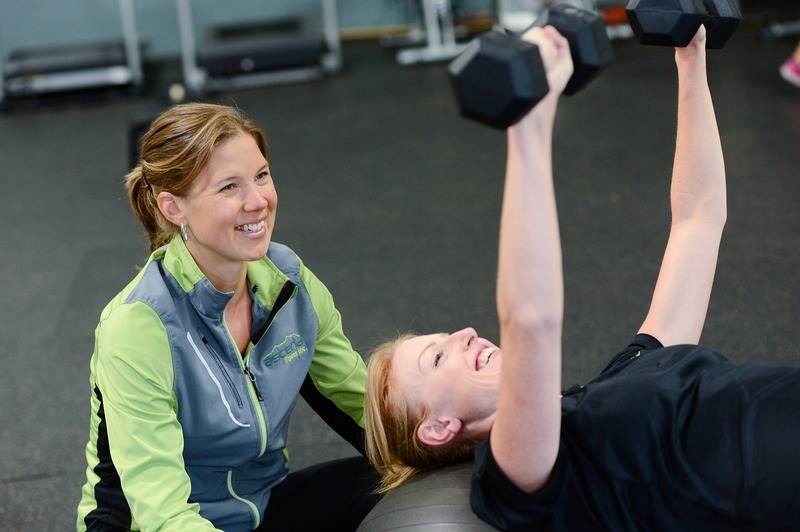 The gym just seems less daunting when you’ve got a gym buddy by your side to help you tackle your fitness fear. Take someone who can make you laugh and feel comfortable. Someone who you will be able to have a joke and a chat with, but who will also respect you and your training regime! After all, you’re here to get fit, not sit on the yoga mat for an hour talking about how much wine you drank last time you hung out together. Bring along a friend who will be supportive, but who also has their own fitness goals. Ideally, you should be able to support each other. If you can find a friend who works out at the same pace as you, all the better! If you’re feeling nervous about going to the gym, chances are you’re most scared of the unknown. I get it — it’s nerve-wracking turning up somewhere with no idea of what to expect, especially if you’re a total gym newbie. And especially if you have to do it wearing skin-tight lycra. No, thank you. To beat these nerves, prepare yourself — physically and mentally — for your workout sessions. Start by inquiring about gym opening times and sessions. Figure out when the gym is least busy so that you can visit then and avoid the crowds. 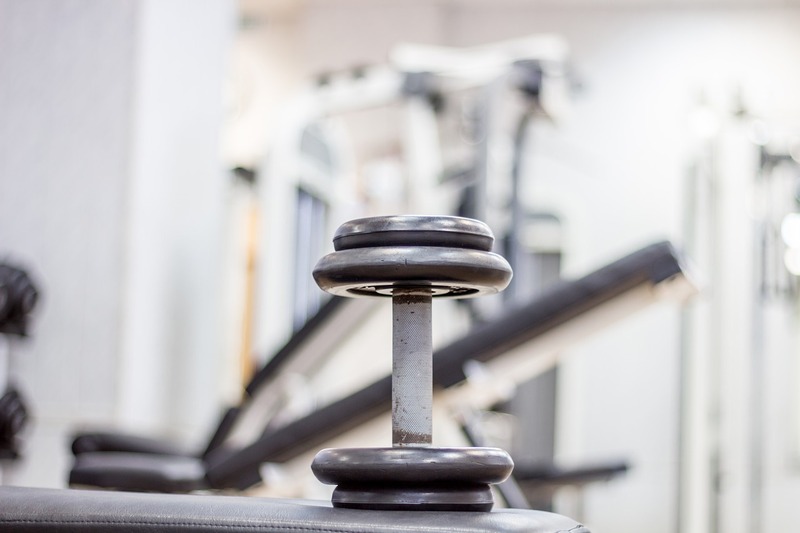 You can also familiarise yourself with the gym equipment by having an induction session. This will help you feel more confident when it comes to working out by yourself. And if you need any help or advice, introduce yourself to the trainers. After all, that’s what they’re there for. If you’re going to own it in the gym, you need to feel confident and comfortable. That’s not going to happen overnight (Rome wasn’t built in a day), but you can take steps toward body confidence with what you wear. First things first, get your hands on a sports bra that will give you plenty of support. Knix's high-impact sports bra is specifically designed with your comfort and ease in mind. Remember, a good sports bra should support your breasts and eliminate back-ache and shoulder pain. How are you going to own the gym if you can’t keep the twins under control?! Next, you need to think about the rest of your activewear outfit. It’s entirely up to you what you decide to work out in, but the important thing is that you feel happy and confident. It’s about finding what makes you most comfortable — whether this is a baggy tee, a tight tank top, or covering up as much as possible. Why not splash out and buy yourself some pretty activewear so that you feel attractive even when you’re working up a sweat? Working out and getting fit is not a sprint, it’s a marathon. 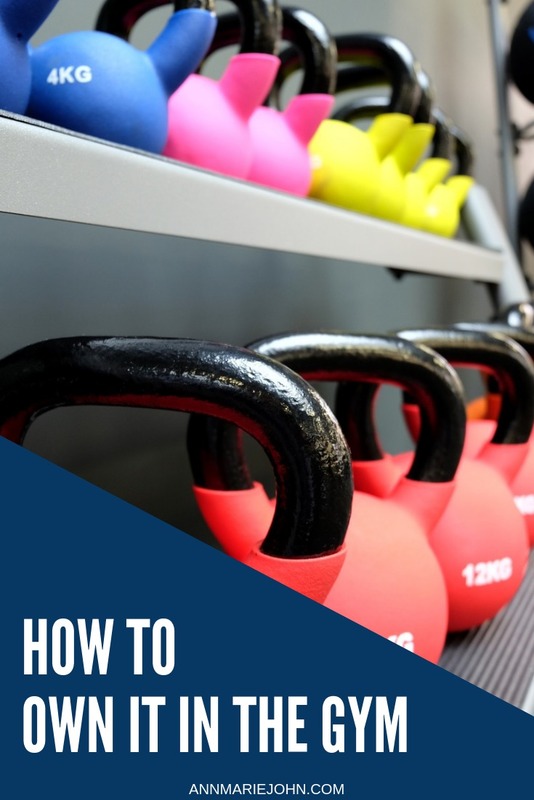 You don’t have to race to get to your destination — often, if you push yourself too hard to start, you’ll end up dreading your gym session and becoming more reluctant to go. Ease yourself into your new exercise regime gradually — start off with a half hour or 45- minute session once a week, and build up slowly. 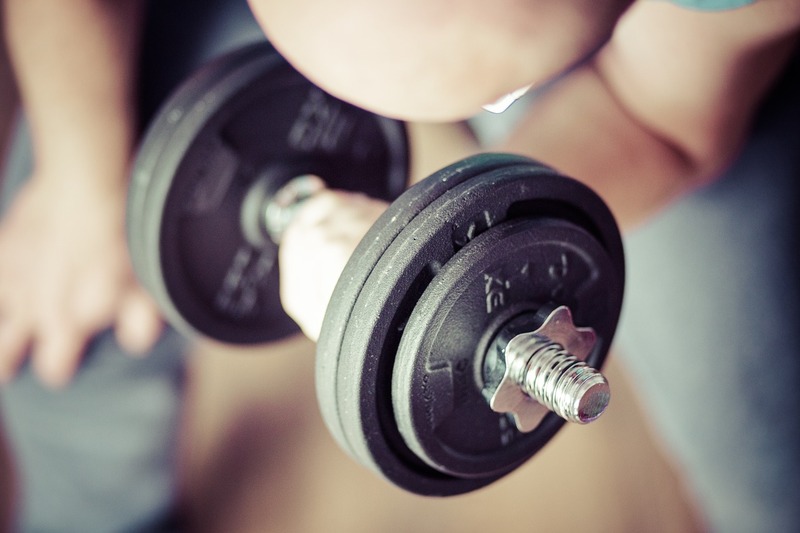 You’ll probably find in time that your confidence and enthusiasm in the gym will grow. You might even — shock horror — look forward to your gym sessions! But some days, it’s going to be harder than others. Of course, it’s best to stick to an exercise routine and get into a good habit — and your body will really thank you if you do commit and go to the gym (think of that endorphin release!). But remember to be kind to yourself too; don’t be too tough on yourself if you cut a session short, or you feel too frazzled to go.